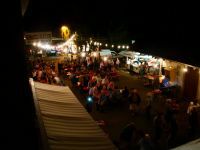 Thanks to the excellent situation of Camping Wies-Neu, activities such as canoe hire, bikes as well as mountain bikes are easily reached. A 12Km canoe excursion to Echternach is one way of enjoying the beautiful nature. During the summer months there is a well formed team providing activities for young and old alike, whether rain or shine. Activities such as Bingo, karaoke, painting/drawing, volleyball and ping-pong competitions. Moreover the team from the Big White Tent (G.W.T. 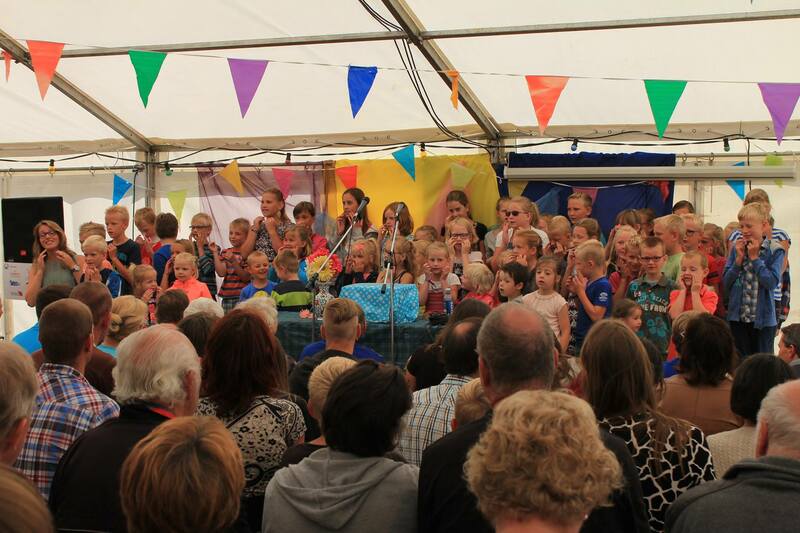 Netherlands) organizes church service every Sunday. On a regular basis the village organizes small concerts. 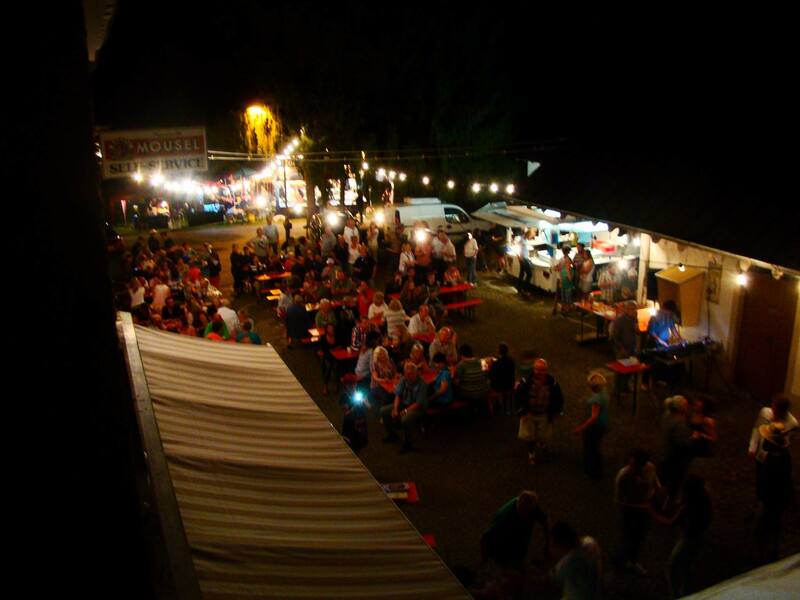 End July beginning August there are several ‘social’ summer festive evenings on the camping, amongst others the ‘Bierlifestives’.